After a year of inaction, LG pushed an update to the 2016 WebOS 2.0 models with 2.2.0-145, allowing Plex to eventually show in the app store. Comparing LG WebOS 2.0 TV with Samsung SmartHub TV, I never understood the fuss around WebOS 2.0. So far, the bumpy venture of LG in adopting PalmOS to replace the aging NetCast only resulted in a sluggish and confusing interface. 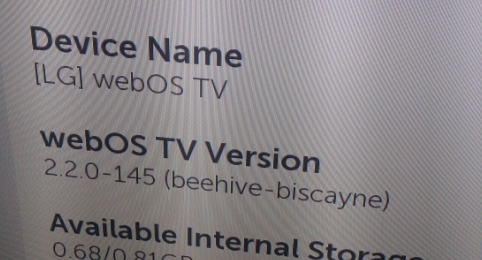 The pathetic lack of content in WebOS 2.0 App Catalog, like Plex, has also been LG's greatest contribution to Samsung's SmartHub popularity. 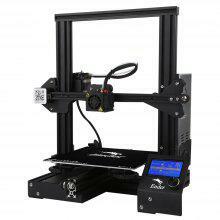 As I lost all hope for improvement, an unexpected update came in for my LF652V on the 13th of June 2016, (version 145). 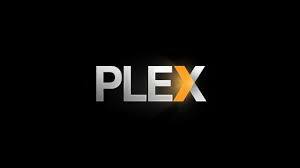 The only change of interest is that Plex client to appear in the content store. At last! Plex is aware of a problem that prevents Direct Play to work. This makes Plex client useless with NAS servers that are not powerful enough to transcode. Since Xplay became also available after the update, I gave the author my 6.99€ contribution for the full version which reads the videos perfectly, thanks to its option to force Direct Play.